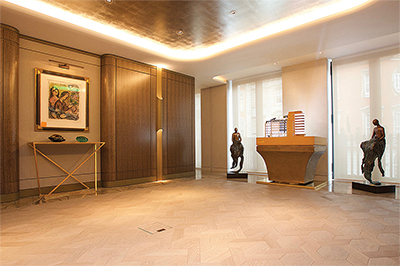 From Solid to Engineered Wood to mosaic patterns or a high gloss finish, WFA can source anything you need. – ranging from a prestigious installation at the Tate Modern in London to a small but stylish residential apartment. Over the years we have built up excellent relationships with clients and trade partners throughout the United Kingdom and beyond. 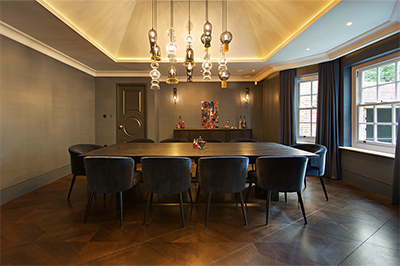 We will scour the globe to source the finest wood and have invested significantly in the latest technology to provide top quality and bespoke products. 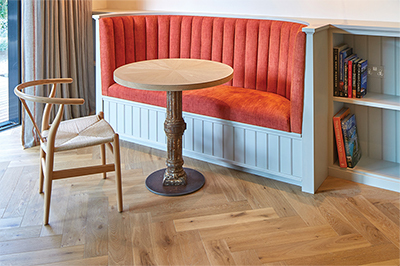 We’ve been involved in thousands of wood flooring installations and place a great emphasis on providing excellent service. Customers regularly turn to us for advice and inspiration. WFA provide an amazing service, that is second to none. They hold an excellent range of stock from screws and nails to the best quality parquet flooring adhesives filler. – LESLIE KIRKHAM, KJK FLOORING. Choosing a Timber sourced from managed forests in Europe, Asia or America, your selection process is made simple with the assistance of Richard and his Team of Timber Experts. 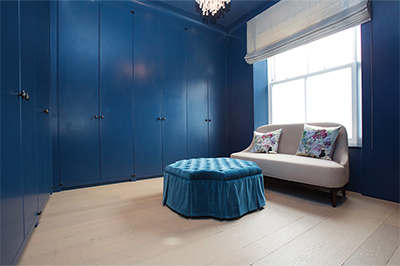 Specialising in bespoke specification, WFA have knowledgeable, experienced, dedicated craftspeople, able to both hand finish and machine finish timber with fuming, oils, stains, hard wax and lacquers, achieving almost infinite options of colour and texture. – Bev McFarlane - Loughton Contracts. Wood Floors and Accessories stock a large range of unfinished floors including unfinished engineered boards. 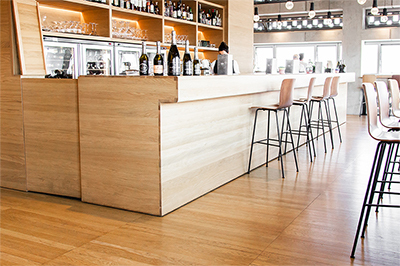 Stock a full range of 10mm flooring, appropriate adhesives and equipment and have an extensive knowledge of this superior method of floor fitting. Provide a reliable and reasonably priced bespoke service including very wide, very long planks, ornate parquetry and unusual timbers. – Paul Webb - A & P Webb Flooring. 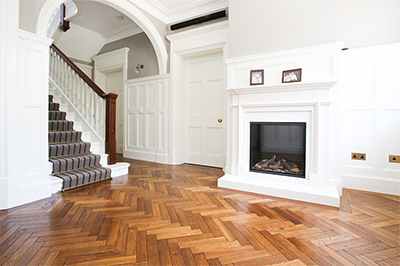 Wood Floors and Accessories are a 1st class supplier based in the South East. They provide an excellent service, and as a result, I have been a client for over 10 years. I have always found the staff very friendly and polite and I would recommend WFA because of their efficiency, helpfulness and experience. The products they offer are of a high standard at competitive prices. If you require anything out of the ordinary WFA are the answer. – Neil Croucher - NCI Flooring Contractors Ltd.
WFA have been one of our suppliers for well over 10 years. They offer a service you can depend on with the quality to back it up. It is a relief to have a supplier that is getting things right! We look forward to working with Richard and Ricky & the team for the next ten years.